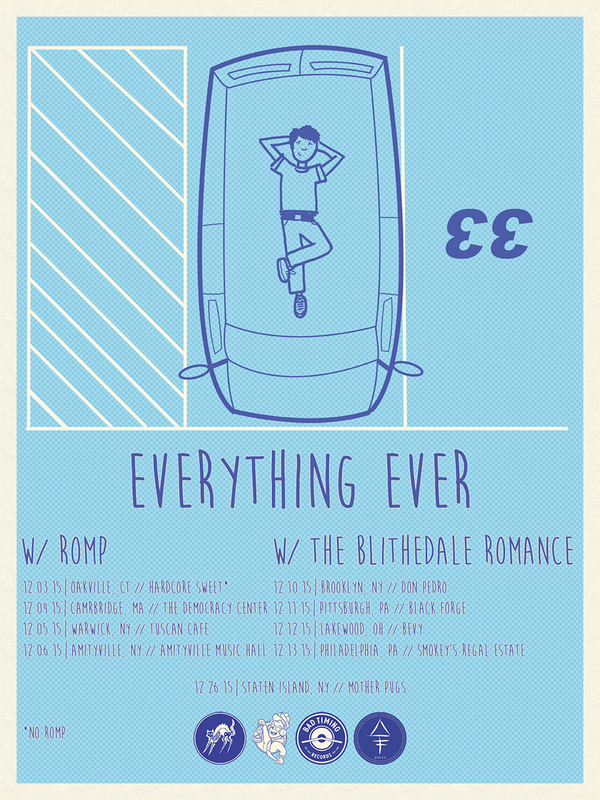 New York punk band Everything Ever are hitting the road for the first time since they were robbed of, well…pretty much everything, back in August, while preparing for a show in NYC (full story here). The duo have since regrouped and are launching into an east coast run starting on 12/03 in Oakville, CT. Joining them on select dates will be Bad Timing Records‘ Romp and the melodic New Jersey punk act The Blithedale Romance. 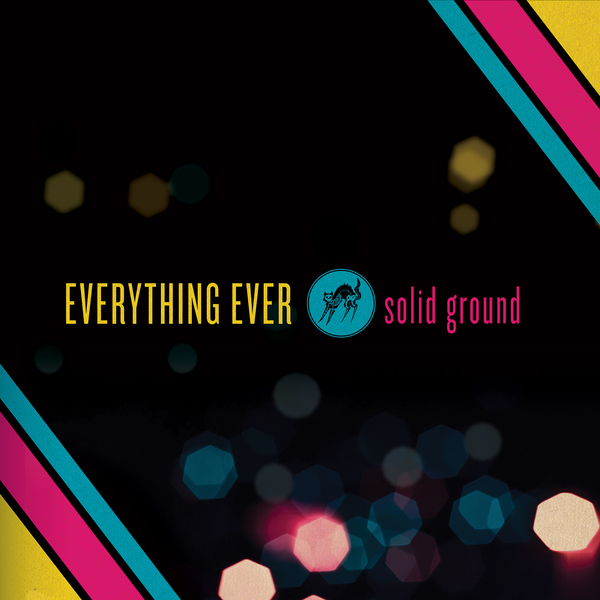 The band’s latest LP Solid Ground is available on their website.